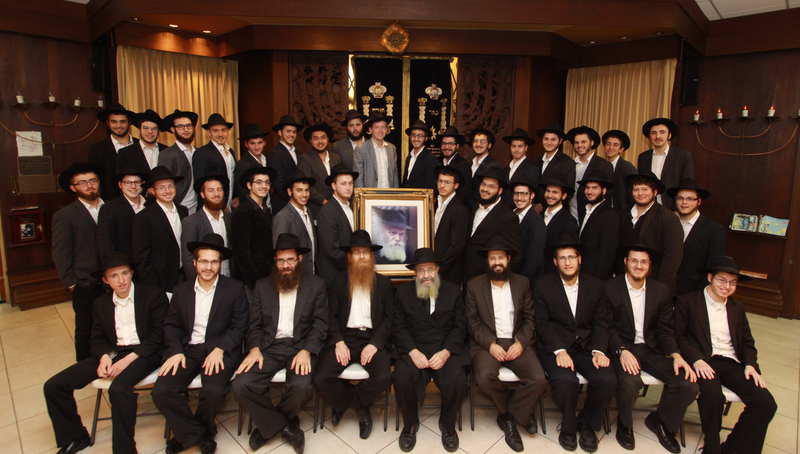 Yeshiva Gedolah of Greater Miami Rabbinical College was founded in 1972, when a nucleus of 11 bocherim, personally selected by the Lubavitcher Rebbe, were sent to Miami Beach. A post-secondary institution, the Yeshiva Gedolah incorporates undergraduate and graduate level programs leading to rabbinical ordination, as well as bachelors and masters degrees in rabbinic studies and Hebraic literature. Its faculty is recognized throughout the yeshiva world for its erudition and mastery of the traditional texts. An established learning program of Gemorah, Shulchan Aruch and Chassidus comprise the main body of the curriculum. In the tradition of Chabad yeshivas, students are also required to invest a portion of their weekly schedule to community service. Yeshiva Gedolah Rabbinical College is recognized by the State of Florida, State Board of Independent Colleges and Universities, and the Centeral Organization for Jewish Education. The college is accredited by the Association of Advanced Rabbinical and Talmudic Schools.